SW37 SW37 (reissue) vinyl at Juno Records. 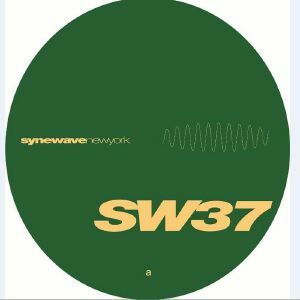 Back in 1998, Damon Wild's Synewave was firing on all cylinders and could release records without leaning on the fame of the producers to shift stacks of wax. In the case of SW37, it could have been an even bigger record than it already was had people known back then it was Joey Beltram behind the tunes. 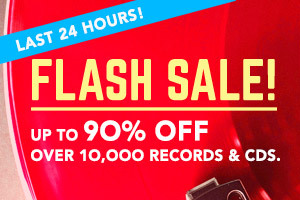 It's a record of two distinct halves getting a welcome repress 20 years after the fact, with the A side jam belting you directly in the chops with its chunky square wave bass line and razor sharp beat programming. It's a looped up peak timer par excellence, whereas the B side takes a swerve towards the deep end in a truly mesmerising exploration of sub-aquatic techno.